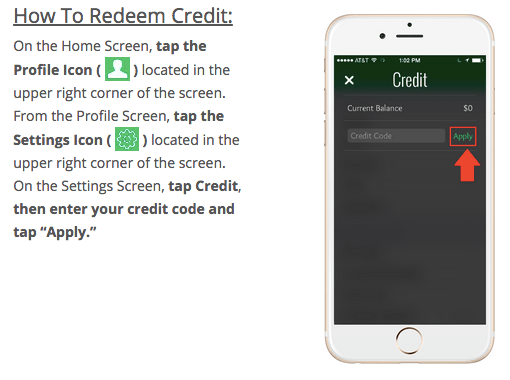 Last year, I wrote about Loungebuddy and partnered with them to host a giveaway. Similar to what I said in my original post, I think Loungebuddy is a great addition to your phone. 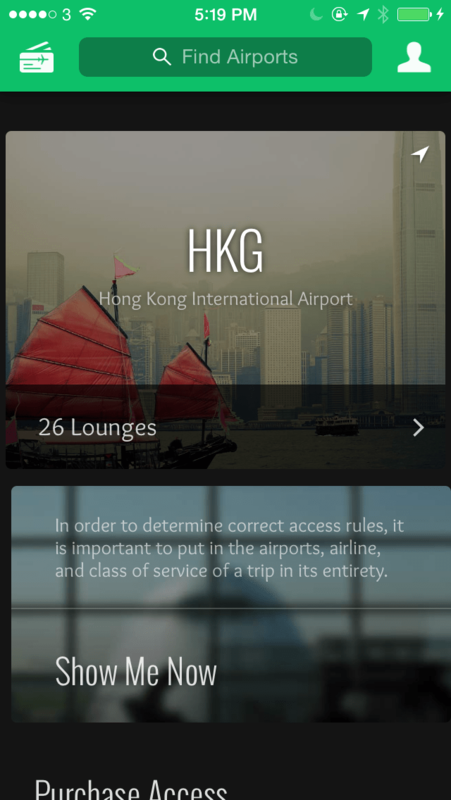 It’s the only app that lists all the lounges at airports and determines what access you have given your flight details and any elite statuses or lounge memberships you may have. I’ve found it invaluable in my travels. If you don’t already have the app on your phone, you can download it here for iOS or Android. Since then, they’ve also expanded into booking lounge access through the app. They currently have partnerships with several lounges in the US and UK, and I believe they’re working on getting a lot more online as well. The entire list is available at this link. At this point, I don’t need to purchase lounge access, because I already have Priority Pass with my American Express Platinum Card (for details see my review) and I redeem my miles for business and first class on international trips. I’ve just never simply had the need to do so. However, it may make sense if you are not flying in business/first class and don’t find enough value from the Platinum Card to justify the $699 annual fee, it might make sense purchasing lounge access. Loungebuddy has also launched a promotion where you can get $10 off your first visit. To do this, you can use my promo code, CANKM. It’s a fairly straightforward process to add the code. I don’t think it’s something that should change your spending decisions, but if you were already considering purchasing lounge access at a location Loungebuddy partners, this is a great sweetener. Will you be purchasing lounge access through Loungebuddy? On a recent trip I tried using my Priority Pass in Phoenix and Fort Lauderdale. Ft. Laud……………..no lounges at all. PHX………..P.Pass no good after 4 PM. That’s pretty bad considering these are not unknown airports. I wonder if bookings through them would count as airline incidental credits (eg. with my Ritz Carlton card). As for Priority Pass lounges, I have that plus the Lounge Club program and there has not been a single lounge in any of the airports I have flown through in the past year. The problem is I am primarily flying domestic through Southwest. Terminals SW uses rarely have lounges in them. Priority pass lounges seem concentrated where international flights are. So I have the “perk” but have not been able to use it. My last big international flight was KUL – Paris – Philadelphia – Detroit. It turned out to be more comfortable (and convenient) to wait in the public areas because my layovers were pretty short (1-2 hours) and my gates were nowhere near any lounges. Thankfully, all my gates had super comfortable chairs/couches to stretch out. I prefer lounges but it wasn’t worth the inconvenience for that particular trip.